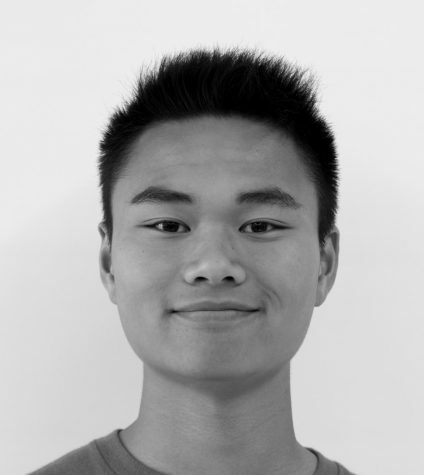 Daniel Han is proud to be a Features Editor for the Hi’s Eye in the 2018-2019 school year, where he can combine his love for writing and reporting. He is also a staff writer for Tap Into Westfield, where he reports on sports and community events. Outside the newsroom, Han can be seen running, as he is a captain for the 2018 cross country team and apart of the winter and spring track team. Han looks forward to making the most of his Hi’s Eye experience, and can’t wait to add to the paper this year.